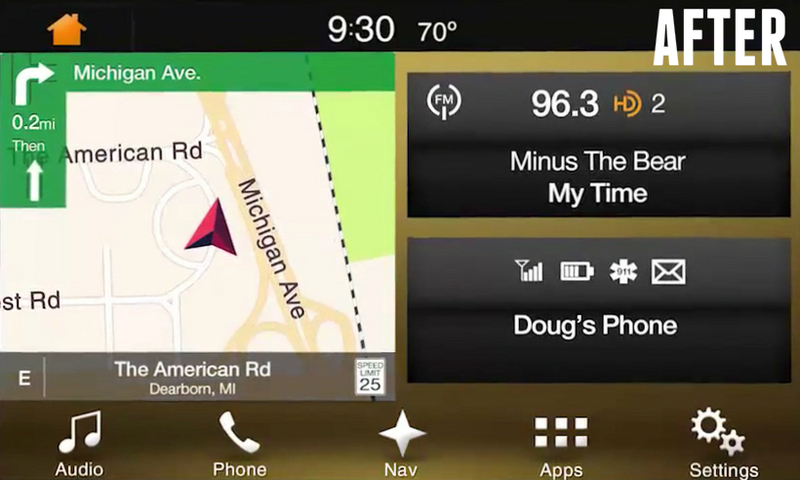 Android Auto™ enables Google voice search, maps, music and more through steering wheel and touch screen controls. Optional Apple CarPlay™ allows iPhone users to get directions optimized for traffic, make calls, send and receive messages, and listen to music, all in a way that allows you to stay focused on the road with Siri® or a touch screen. (Optional) Media hub for Apple CarPlay Support - see checkout options. 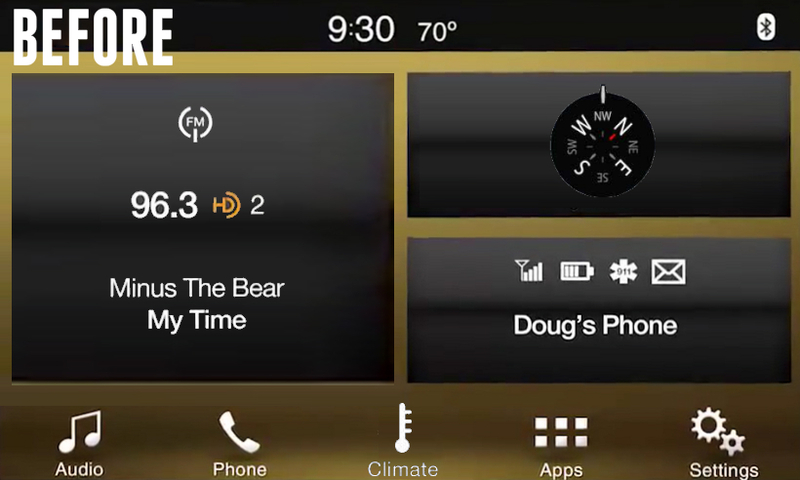 2016 Lincoln Navigator equipped with the 8" SYNC 3 system - this will NOT work with the older 8" MyLincoln Touch system or add the 8" touchscreen to your vehicle.